South Oak Title & Closing Services, LLC is pleased to announce Brian Monroe, a real estate attorney with 15 years of title underwriting and closing experience, has joined the company. Brian will manage South Oak’s Huntsville, AL and Scottsboro, AL offices. "I am happy to be a part of South Oak Title because I feel the company offers a significant amount of support and value to both myself and my existing clients. I look forward to being a part of South Oak’s continued growth especially throughout Madison County and beyond," said Brian Monroe. 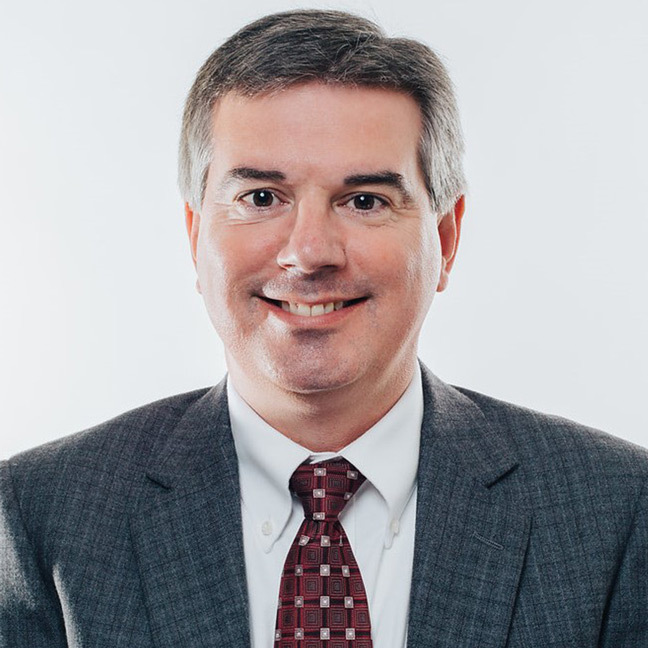 Prior to joining South Oak Title, Brian was a partner with Reynolds, Reynolds & Little, LLC where he focused on commercial litigation and real estate, before starting his own practice, Monroe Title, LLC in 2004. South Oak Title & Closing Services, LLC was founded in 2012 by Marcus Hunt and Robert McNearney in Birmingham, Alabama. The company is steadfast in its commitment to creating a better title and closing experience through technology and tailored service. Today, South Oak Title is one of the fastest growing title agencies in the southeast, with seven locations in Alabama, two locations in Tennessee and one in Florida.